Are you looking for a local professional pest control to help you with you pest problems in the city of Menifee,CA? If so, look no further. AmeriGuard Pest Defense has been servicing thousands of customers in the Menifee area since we opened our doors in 2007. Obviously there are many companies providing professional pest control services in the city of Menifee, but there is only one AmeriGuard pest Defense. Our Menifee customers love the fact that AmeriGuard Pest Defense is locally owned in southwest Riverside County, is family owned, veteran owned, and provides nothing but the best techniques and superior products. Affordable pest control services with superior customer service is what you get with us here at AmeriGuard Pest Defense. 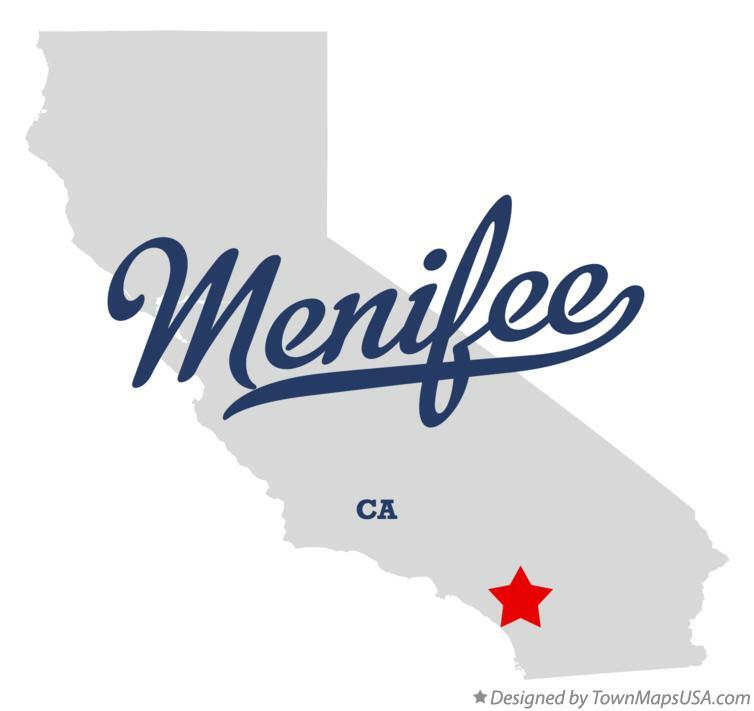 Menifee pest control issues typically range from ants, spiders, crickets, rats, mice, gophers, and various other pests. No matter what the problem is you are dealing with, AmeriGuard Pest Defense has the solution for you. AmeriGuard Pest Defense provides Menifee customers with traditional pest and termite solutions, as well as our Green Services division. While some companies treat every household with the same approach, we like to arrive at your home with a fully stocked trucked prepared to customize the treatment option that best suits your home, family, and environment. Many of the larger national companies will eventually treat your home, price, and service quality as just another account. Here at AmeriGuard Pest Defense you will have a top quality organization providing superior service all while treating you and your home as a valuable client that means more to us than just another account. You will never be lost in the shuffle or be any less of a priority because of any reason. AmeriGuard Pest Defense will always strive to make your home, family, pets, and environment a priority. After all, as a company that doesn’t require contracts and strives to keep customers long term, AmeriGuard Pest Defense has no choice but to be better at everything all the time. Remember, for the best Menifee Pest Control , call AmeriGuard Pest Defense at 951-652-0505. You will see first hand why others in your neighborhood have chosen us too.